All of the forms and fees you need are just a click away. Visit the Forms page for the Standard Account Kit, Investment Direction Kit and other forms for new Kingdom Trust account holders. If you are with a larger firm looking to open an Institutional Account or an individual or business looking to open a Custodial Account like a joint, trust or business account, you will also find those forms here. The Forms page also provides access to transfer documents, deposit instructions and other account management forms for both new and current account holders. 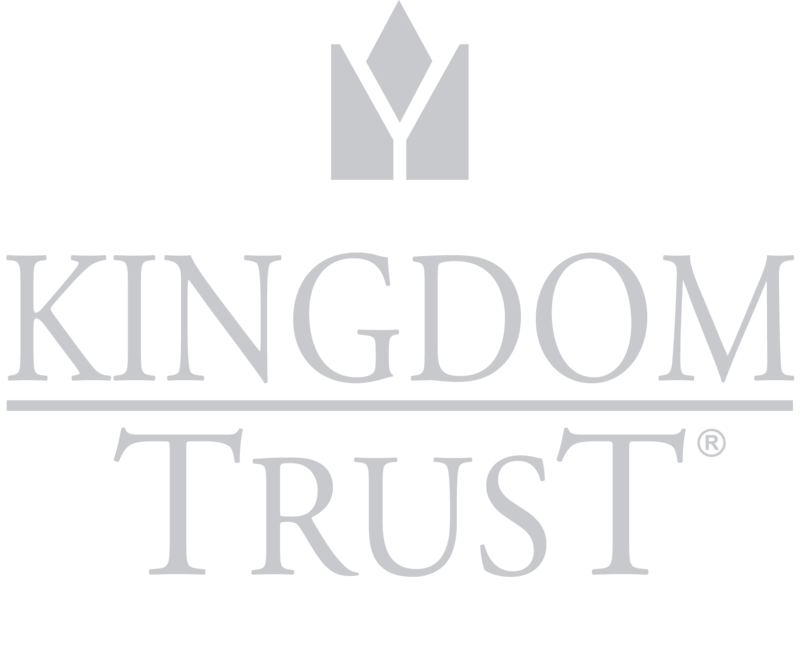 Are you looking to open an Institutional or Custodial Account with Kingdom Trust? To view a list of various fee schedules as well as important disclosure statements visit the Fees and Disclosures page. If you are interested in opening a new account via our online application process, simply visit our application page. The process takes less than 7 minutes to complete. 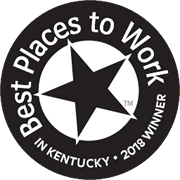 Our staff is available to review or discuss any of our forms or fees with you or assist if you cannot find a specific document. Contact us at 888.753.6972 and we will be happy to assist you. Note: Our forms must be viewed with a PDF viewer such as Adobe Acrobat Reader.